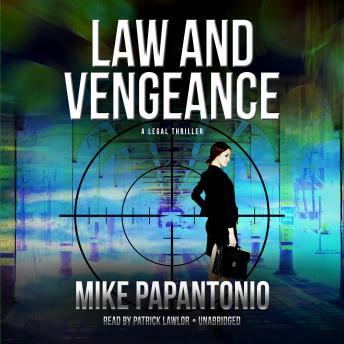 Vengence will be theirs!The Bergman-Deketomis Law Firm built their powerhouse legal team fully understanding that their opponents rarely play by the rules, but the gruesome murder of one of their senior partners has placed them on a playing field where there are no rules.They are caught up in a way that has to be won outside of a courtroom. One of America's largest weapons manufacturers has them in its crosshairs, and a negotiated settlement is not an option. Sometimes the pursuit of justice isn't enough. Sometimes the law of vengeance is the only path.